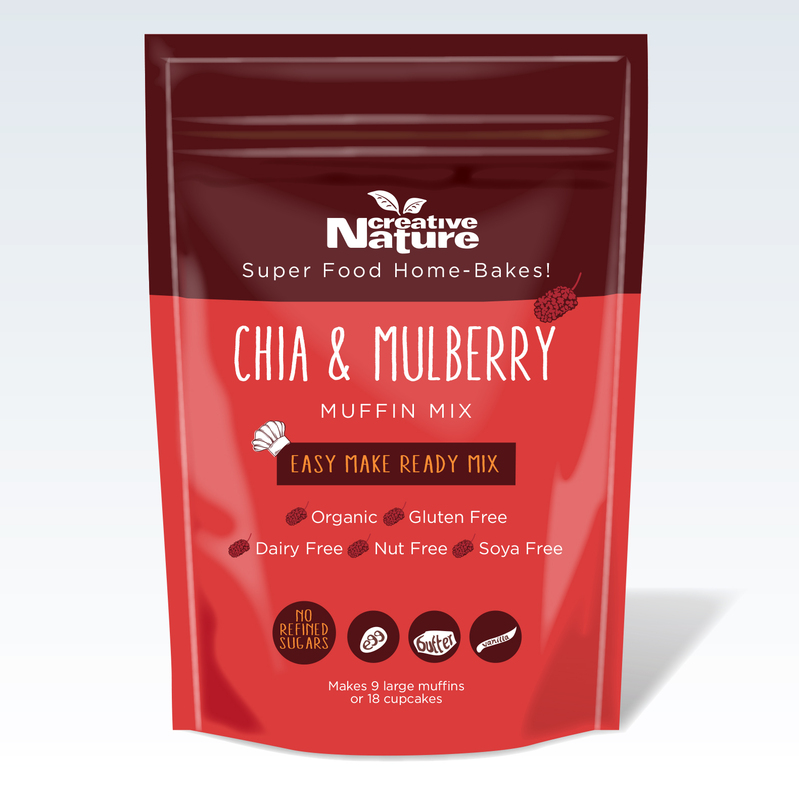 Home / Blog / Why Are Our Products Gluten Free? The term “gluten-free” can often be associated with a diet-related fad that has swept the UK (and other countries!). 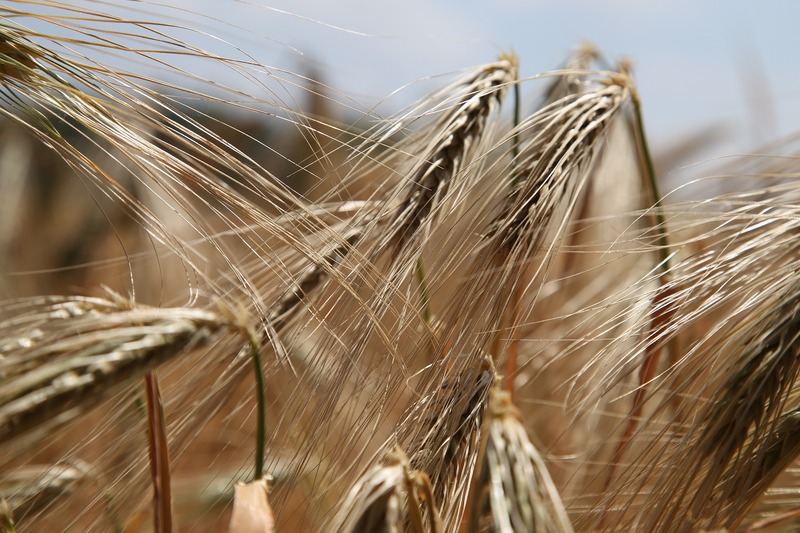 But for some, gluten-free is more than a way to avoid carbohydrates. For Creative Nature Superfoods, the issue was greater than just a fad. What is a gluten allergy? A true allergy to gluten stems from Celiac’s Disease, and auto-immune disease that makes the body unable to tolerate even traces of gluten. This disease is incredibly serious, and if gluten builds up in your body, unable to be digested/absorbed, it can be deadly. While this is a very serious reality for some, there are many other people who find themselves in a less grave, but still important situation. Millions claim to have gluten intolerances and sensitivities, causing everything from psoriasis to upset stomach, hair loss to weight gain. The research behind these issues seems to be conflicting. Either way, for many people, gluten just doesn’t make them feel good! Our Creative Nature Superfoods were created with our CEO – Julianne Ponan – in mind. She suffers from severe allergies, and knows how difficult it can be to find healthy, but still delicious options. The beauty of the Creative Nature lines is that they deliver incredible nutrients. Fatty acids, Vitamin B12, antioxidants and more. All while removing the risk of exposing yourself to potential allergens. 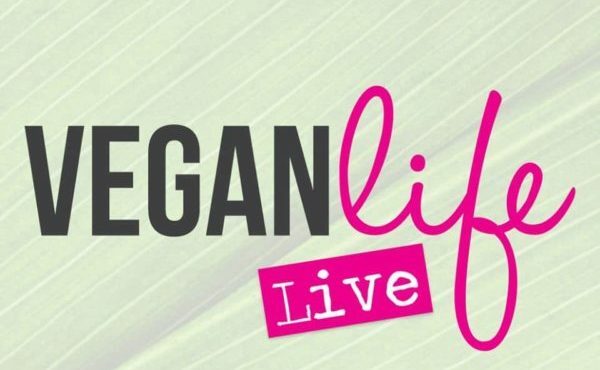 Many of our products are vegan, organic, dairy-free, gluten-free, nut-free, and soya-free! 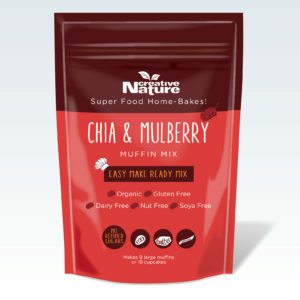 This makes our muffin mixes perfect for baking treats for your children’s classrooms. The bars are excellent for sharing with friends who can’t eat most foods. And our various superfoods are a delightful treat when cooking dinner for multiple friends with different dietary needs. 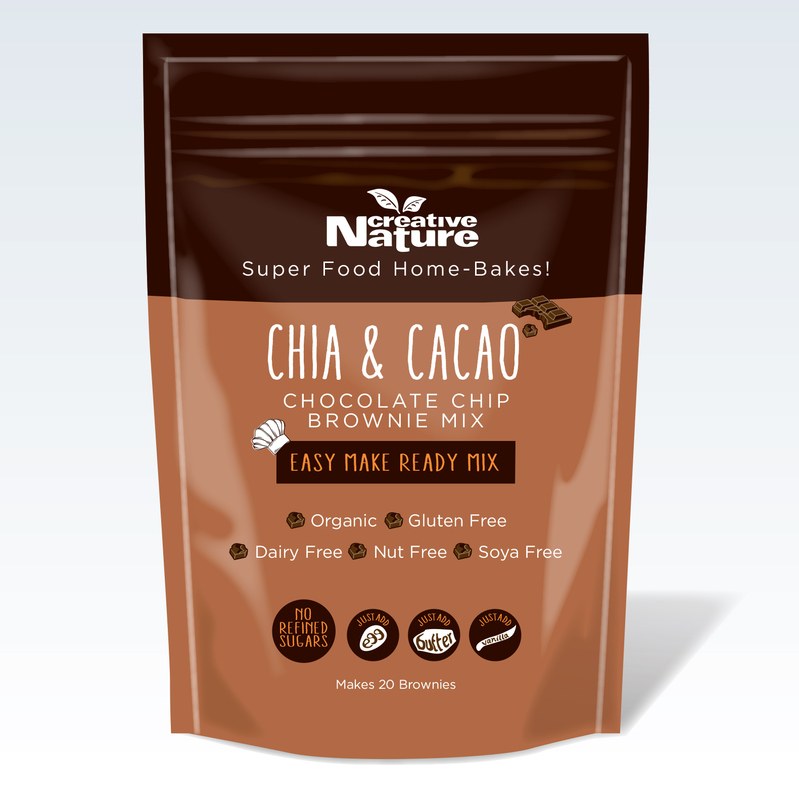 We invite you to try our latest products, our Muffin Mix and Brownie Mix! Num!